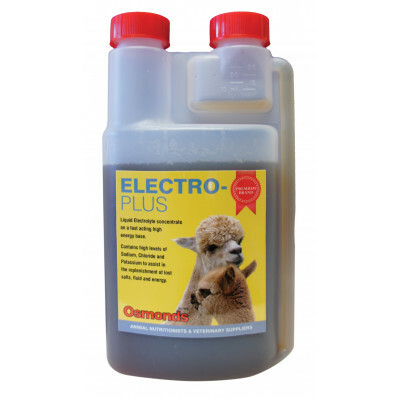 Contains high levels of Sodium, Chloride and Potassium to assist in the replenishment of lost salts, fluid and energy, all vital for regulation of the acid base balance. With added Magnesium and Calcium for nerve and muscle function. Contains Zinc, Vitamin E and Selenium, along with Copper, to ensure vital elements are supplied to help maintain correct muscle function. Regular use may speed the return to optimum condition following exertion. 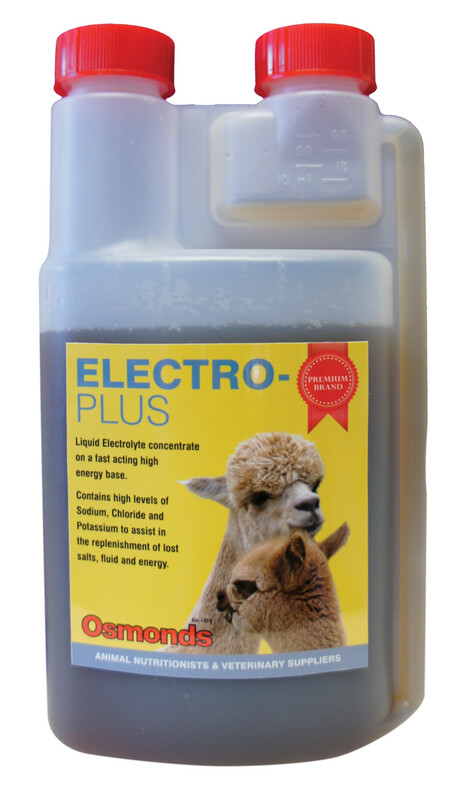 Dilute 5ml-15ml to 1 litre of clean water dependent on size and offer as required. Always ensure fresh drinking water is available. Water requirements will increase during periods of increased heat or humidity.